I have sold a property at 27 Merton Rd in Brampton. I have listed a new property at 27 Merton Rd in Brampton. Great Opportunity For First Time Home Buyer And Investors. Priced To Sell. Motivated Seller. Located In The Heart Of Brampton. Close To All Amenities. 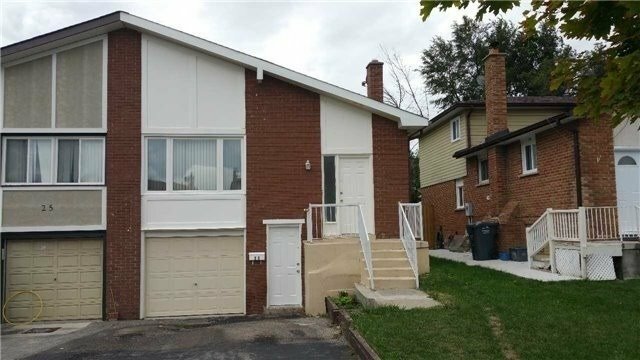 Basement Rented For $1400+40% Utilities, Tenant Willing To Stay. Perfect For Large Family Or Investors.